This summer, the world’s greatest super heroes will wage war over a single young man. He is Ulysses, a new Inhuman with the power to profile the future. Before the epic clash of heroes, learn his story in CIVIL WAR II: ULYSSES #1 – a brand-new Infinite Comic series debuting digitally this June! 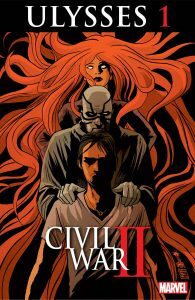 Writer Al Ewing along with artists Karl Kesel and Jefte Paolo harness the power of the Infinite Comics format to bring you a prequel to the can’t miss comic event of the year – Civil War II! How did Ulysses come to join the Inhumans? What journeys did he go through to master his powers? From high atop the Tower of Wisdom, the young man trains his new abilities with Karnak. But will Karnak’s training methods prove to be too much for Ulysses? Long before Captain Marvel and Iron Man can ask what to do about Ulysses and his powers – he looked in the mirror and asked himself first. 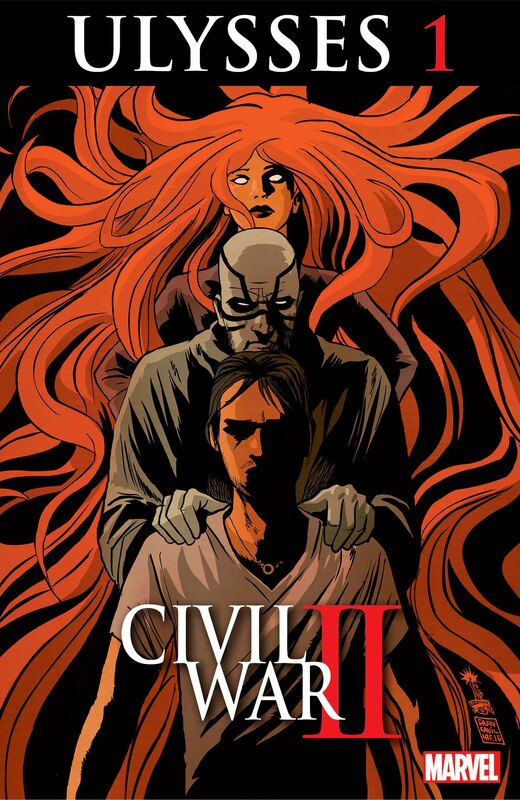 Specifically designed and optimized for digital devices, CIVIL WAR II: ULYSSES #1 joins the ranks of other Marvel Infinite Comics such as X-Men ’92, Deadpool & Cable: Split Second and many more. Marvel Infinite Comics push the boundaries of what’s possible with digital comics – utilizing the latest technology to create dynamic new storytelling possibilities while staying true to the medium’s greatest strengths. Can Ulysses learn to wield his powers properly? The prequel to the biggest comic event of the year begins this June when CIVIL WAR II: ULYSSES #1 comes to digital devices this June! Available Digitally this June and in Print this August!